Many people ask, “how do I build backlinks that had SEO value to my website”? If you are one of them, it means you have little or no idea how backlink works, and you want to know. Backlinks are the most important ranking factor for Google. 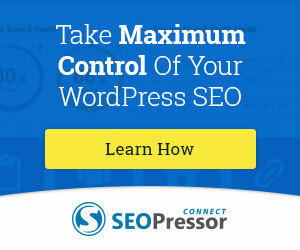 It tells search engine who you are, how talented you are, and how much respect your website command within your niche. The reason why people fail in their backlink attempt is that they don’t know how it works. 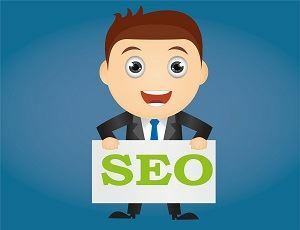 This article will show you steps that will help you understand how to build backlinks for SEO. Building brand authority. The more sites that link to your website the better it is as Google recognizes you for providing excellent content. 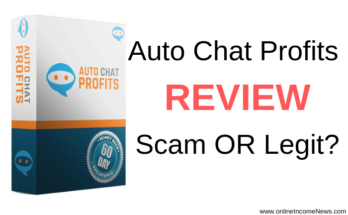 Driving referral traffic on autopilot. It merely means that people are clicking on links within your content to get to your site. The building of long-term resource and directory since all the links you create now will become useful in the future. Backlinks help you generate more relationship and followers as people linking to your site want to learn more about your brand and sign up for your newsletter. Building backlinks that works are all about strategy. You have to know what works and separate facts from fiction. There is so much information out there about ways to do it, but most of them just want to get your attention and sell you SEO packages. If you have all the tools, knowledge, resources, and time, you should be able to do it yourself, or you can just find a reputable company that has your success in mind and not only your money. Here are the best ways to help you build backlinks that will stand the test of time. Perhaps the first thing you should know about backlinks is that you have to be patient with it. Several online SEO firms want to make you sign up with them so they tell you how quickly they can build your backlinks, to start driving huge traffic. If backlinks work like that it won’t be much of an issue for many people. 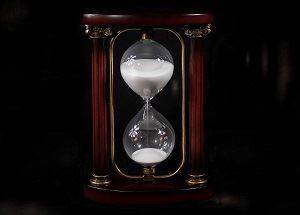 Take your time to build backlinks. Have a strategy and ensure you follow it meticulously. With diligence and hard work, you will surely be successful. One of the best ways people create great backlinks for their website is by writing quality guest posts for other sites. While the guest post thing has been severely abused, you can still make an impression that Google will like. Write quality guest posts that add significant value to readers. Write for only high-quality websites with plenty of traffic and content that is relevant to their website. You should also look beyond sites that have a ‘write for us’ policy because many others don’t know that but will allow you to write for them if you can deliver high content. Write only for a related website; that is websites that do the same or similar things as you do. Write more than once for each website to build a relationship, get recognition, and establish an opportunity for collaboration. Monitor backlinks for your guest post and ensure that you include links to your social media account in the author’s bio section. 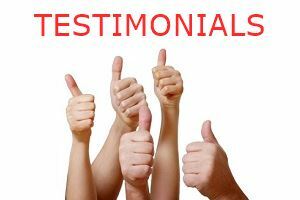 Websites like to post testimonials on their web pages about people who have used their products. Some even dedicate an entire page for this, because they believe it builds confidence with new customers. You can use this opportunity to make substantial backlinks to your website by offering to write a testimonial. Just look for any site you have consumed their product in the past six months, write a short testimonial and include your link, and them send the testimonial to them via email. You don’t even have to ask them to add your backlink because they automatically do when they post your testimony. As a website owner, it is essential that you make a list of top blogs and forums related to your industry and follow them. Don’t just support them but participate in discussions, make comments, and provide answers to people’s questions. You can also use this to build quality backlinks to your website. 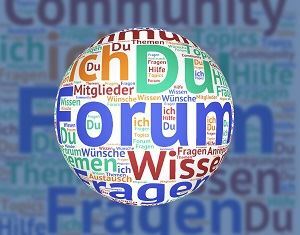 How do you create backlinks for SEO through comments? When you guest posts an article, people always follow up with comments and more questions to solve their specific problems. Read through the comments. If you find anyone looking for answers to a problem in one of the articles on your site that have already been resolved, just follow up with that comment. Write a summary of the material and include a link to the full article on your website. Anyone who is serious about improving backlinks should never ignore using social media. The way it works is this. You create social media accounts for your business on Facebook, Google Plus, Instagram, etc. and then add quality content to engage with your followers. You also add content from other websites and ask them to return the favor. Links from your social media pages and the ones from other people’s pages always count for proper backlinks. Search engines also pay attention to those links from your website that get plenty of likes and shares or has gone viral. 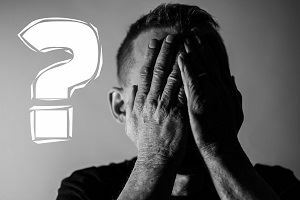 There are good backlinks practices, and then there are ones you should avoid to prevent you from getting banned or punished by search engines. Many website owners who are just learning how to build backlinks for SEO usually fall into this terrible and unfortunate trap of detrimental SEO practices. Knowing about this is very important because if your site gets noticed for bad behavior, it can be challenging to build trust again. Backlinks To Irrelevant Sites – You should never get backlinks to sites that have nothing to do with your niche. For example, you’re into fashion, and you’re getting backlinks from a website that is in movie reviews. No matter what you do, this kind of behavior will not be acceptable by search engines. Poor Use Of Anchor Text – Anchor text is the texts where you place links that point back to your website. Search engines take it seriously the way you use this text. The right way to do it is to select at least four to six words that you will place the link. The linking also has to look very natural to avoid Google penalty. 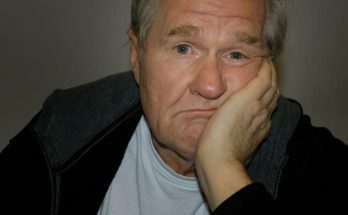 Linking To Low-Quality Content – You should never link to a webpage with low-quality content or very little content; this is very bad for your SEO. Look for web pages with high content or do guest posts. Learning how to build backlinks for SEO is easy if you pay attention. You need to make sure you’re doing the right thing by following only the best practices. Good backlink behavior attracts traffic and builds a reputation with search engines. I hope you enjoyed this post and if you have any questions about how to build backlinks for SEO or you just want to leave your own personal experience, leave a comment below. I would love to hear from you! The Bitcoin Code (SCAM – Avoid At All Cost! 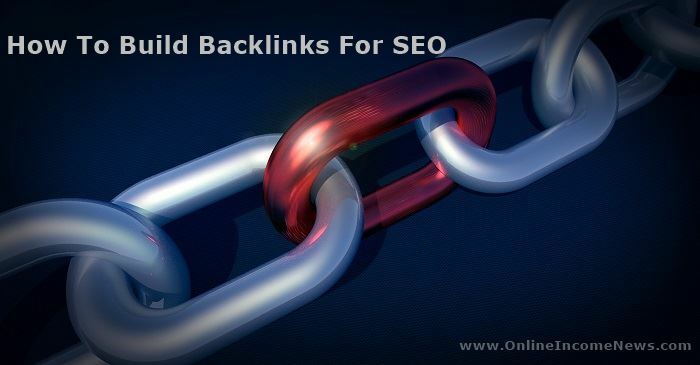 There is so much information here about backlinks. I just bookmark your site, just so i can refer back to it when I want to remember how to do backlinks. I have a question for you? I want to do some guest posting on others blogs. Where and who should I ask? I mean where should start to get myself in the loop? Hi Sean.. thank you for stopping by and taking the to leave a comment. Sean for guest posting the first thing is to find sites to post on. Look for sites within your niche/keyword and sites that have a good reputation. Also I would say look for sites that have an engaged readership, meaning readers have commented and shared posts socially. 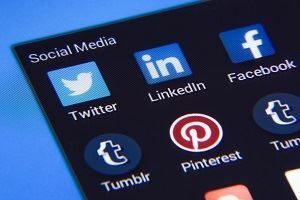 Probably a good idea to check if the blog owner is also active on Social Media because if they are then they will probably promote your post on their site through Social Media too. To get started use Google search, type in your keyword + “submit a guest post” (for example: make money “submit a guest post”) this will give you a list of sites within your category that accept guest posts. 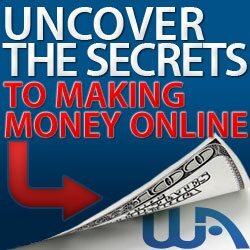 Use the criteria I have given you above to make a list of the sites that interest you. 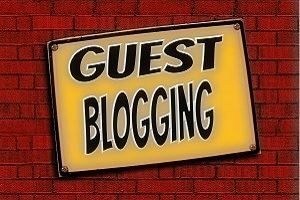 Having found the blogs you want to do guest post for follow carefully their criteria for guest posting. There are so many that talks about backlinks and promoting quick fixes so it’s hard to know how it should be done in a genuine way. Some things may be common sense but other things are important to read about. This post gave me a lot more inside on how I should think and work with backlinks. Hi Jan.. thank you for stopping by and taking the time to comment. I appreciate your kind words and I am happy to hear you found value in the article. Jan, search engines these days are very advanced and can pick up when someone is trying to trick them by using automated systems to get 1000’s of backlinks in a very short time. Getting 1000’s of backlinks just doesn’t happen quickly in real life. My advice is build up your backlinks naturally and over time search engines will reward you. Thank you for this valuable information. I didn’t know that anchor text was so important! I will have to keep this in mind for my posts. I have often just used 1 word or “here”. I appreciate you sharing this info! Hello.. thank you for stopping by and taking the time to comment. I appreciate your kind words and I am happy you found some value in the article. What a fantastic article, I guess because this is something that I really need it although I do understand the importance backlinks I never had a ideal or plan for getting them. This article was well-written and truly lives up to its title. If you could answer me this question via email please do how do you know when you are receiving a bad back link? Hi Maurice.. thank you for stopping by and taking the time to comment. Maurice, there is a great tool that I use for monitoring backlinks. This tool can help you detect good and bad backlinks and lots more. You can take a free 20 day trial by Clicking Here. Thanks for this valuable information.we look forward for the interesting post. Hi Professor Shaka, thank you for stopping by and taking the time to comment.